Best known as “Mr. 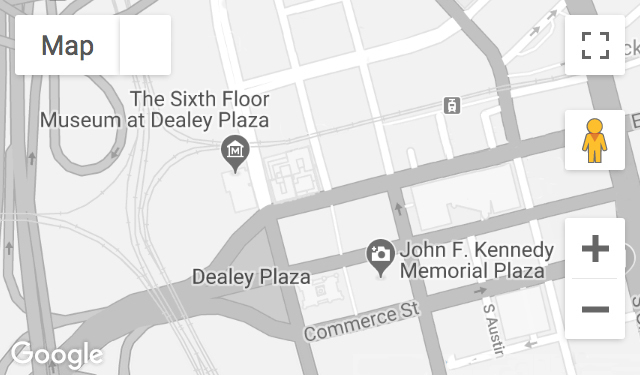 Peppermint” on WFAA-TV/Channel 8 for many years, Haynes was a spectator in Dealey Plaza at the time of the assassination. He then went live on the air with WFAA-TV program director Jay Watson within 15 minutes of the shooting. Recorded January 10, 1995, and January 23, 2004. Mr. Haynes passed away on September 26, 2011.